Jan has lived on Queensland’s Sunshine Coast for many years. The casual lifestyle, wonderful climate and the beautiful beaches inspire her creativity and nurture her love of nature. She never tires of admiring the simple but sometimes extremely complex beauty of nature’s gifts. Bringing this beauty to others in her colourful florals and still life paintings gives her a great deal of pleasure and satisfaction. 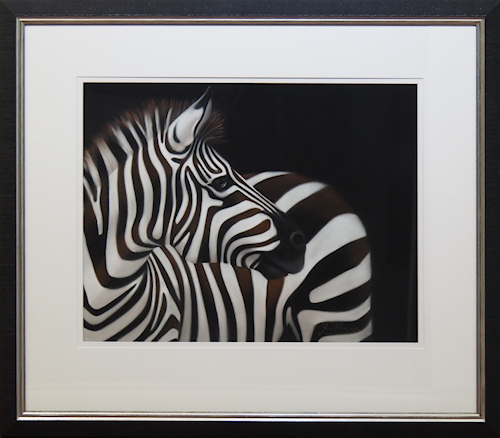 She also loves the challenge of capturing that quirky look or docile expression in her striking animal paintings. 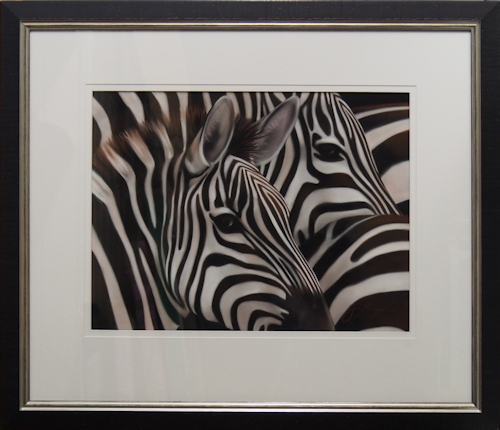 Jan’s attention to detail and her eye for colour enable her to execute her work with an almost photographic finish. 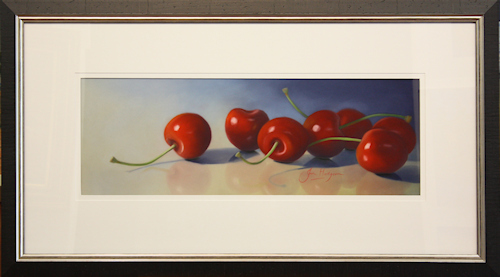 She paints exclusively in pastel using only top quality archival materials and papers. Her pastels are exhibited in Brisbane and on the Sunshine Coast. She taken part in many group exhibitions and won numerous awards, including Best Mixed Medium at this years ‘ Rotary Art Spectacular in Brisbane.